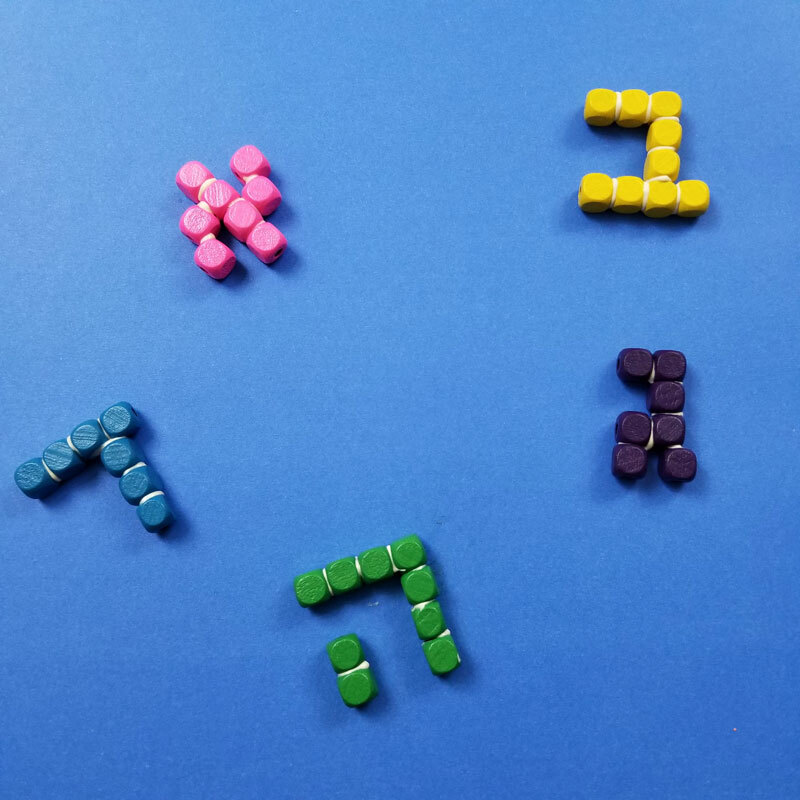 Aleph Bet Magnets - Make Your Own Hebrew Alphabet Magnets! 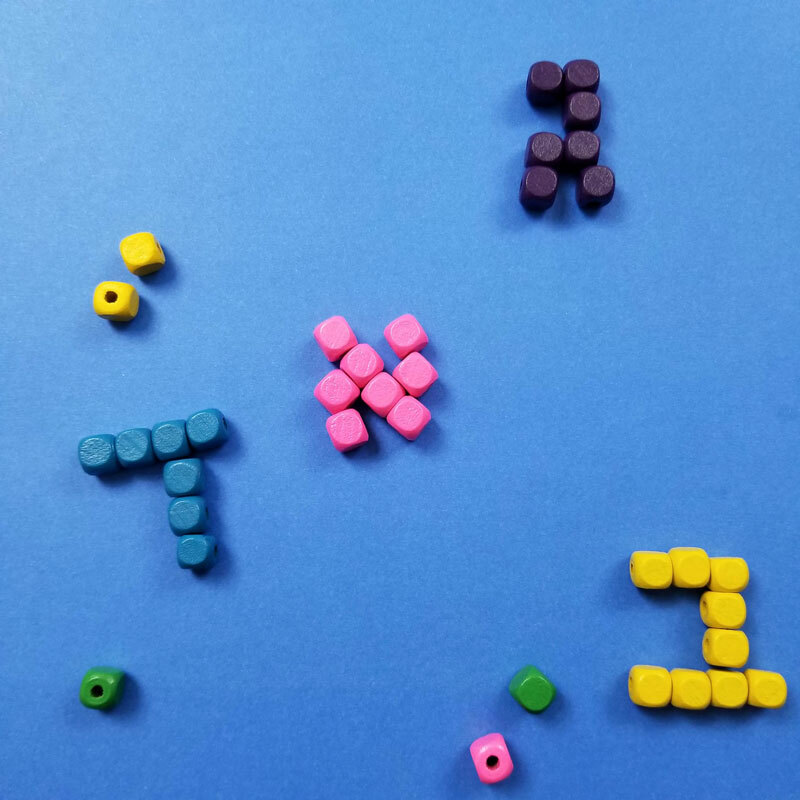 A while ago, I used this simple technique of gluing together wooden beads to create a tetris craft, and I have finally decided to try making Aleph Bet magnets the same way! 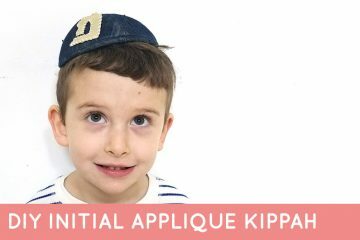 Check out our DIY monogram kippah. Disclosure: this post contains commissioned links. I absolutely love gluing wooden beads together to make different shapes. 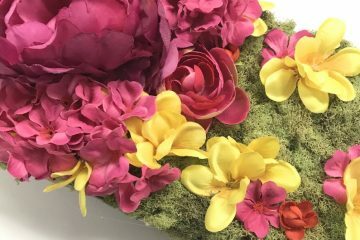 It’s my own “made up hobby” and I’ve tried this craft in different contexts – mainly when I just want a simple shape that’s lightweight and durable. 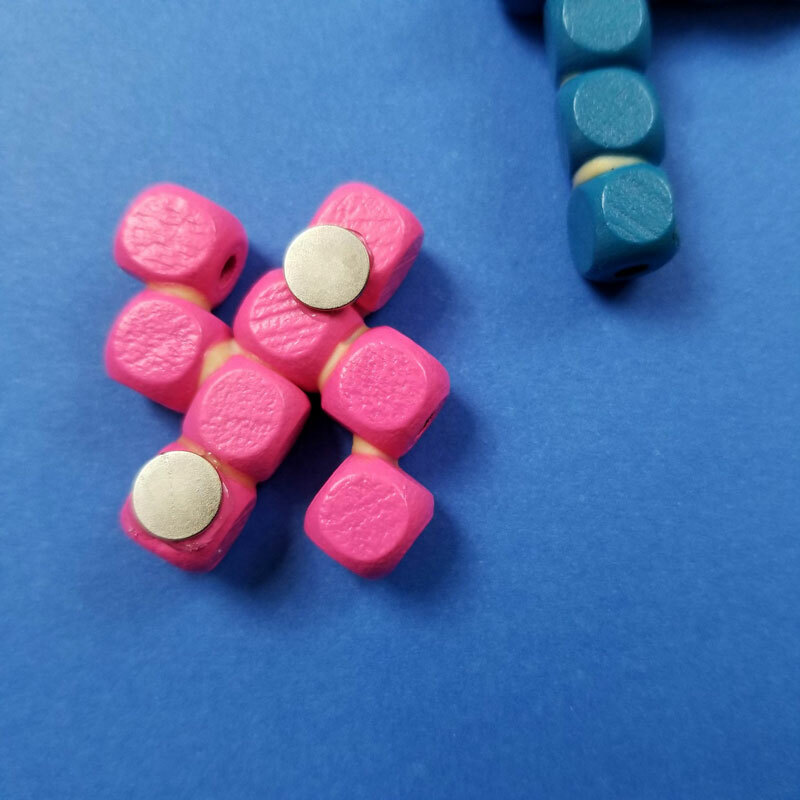 I made these easy DIY aleph bet magnets for my boys. 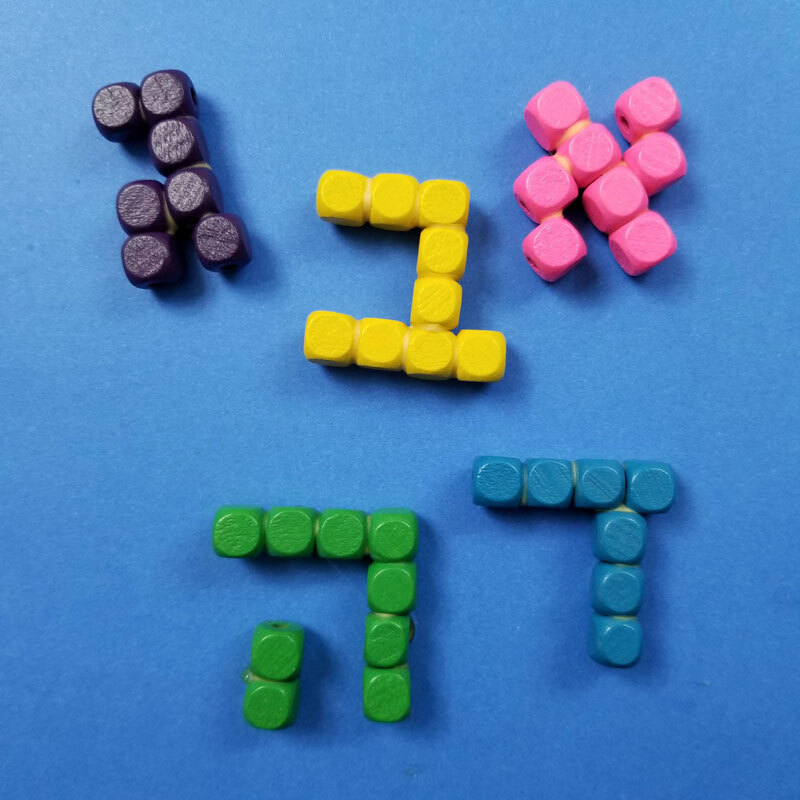 For starters, I made the letters aleph through hey, and I may continue on the the rest as M learns them next year (he can already recognize them, but can’t read them.) 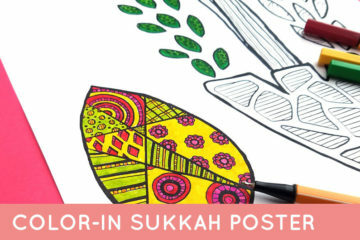 You can make just a few, write out your child’s name in Hebrew, write a specific word, or do the entire aleph bet. Not give these to a child who still mouthes his or her toys (the beads are also a choking hazard if swallowed). I reccommend them for ages 4+ but obviously you need to know your child and what his or her habits are. Make sure that the magnets are secure when giving them to your child to play. 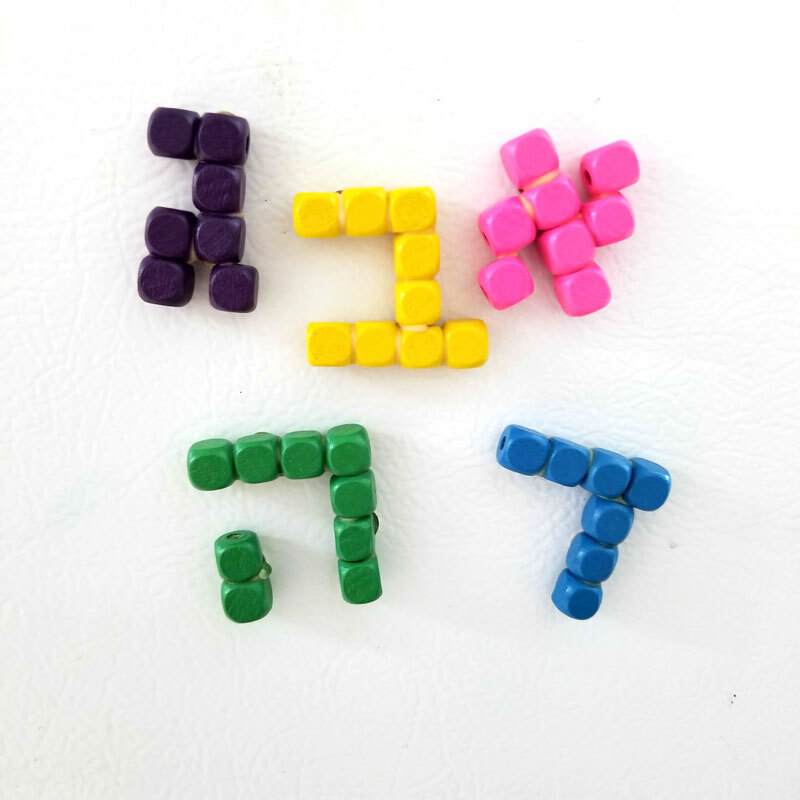 You can either use these aleph-bet magnets as a decoration for your fridge and a toy that kids can play on your metal appliances, or you can place them in a metal tin to be used as a toy on the go. 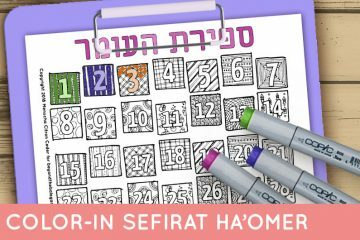 You can use it as a teaching tool to teach your kids how to spell in Hebrew. 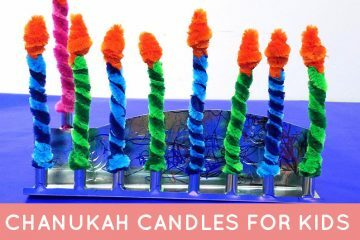 It’s perfect for the 4+ age range regardless of the magnets, because that’s when they’re usually learning and recognizing the Hebrew alphabet. 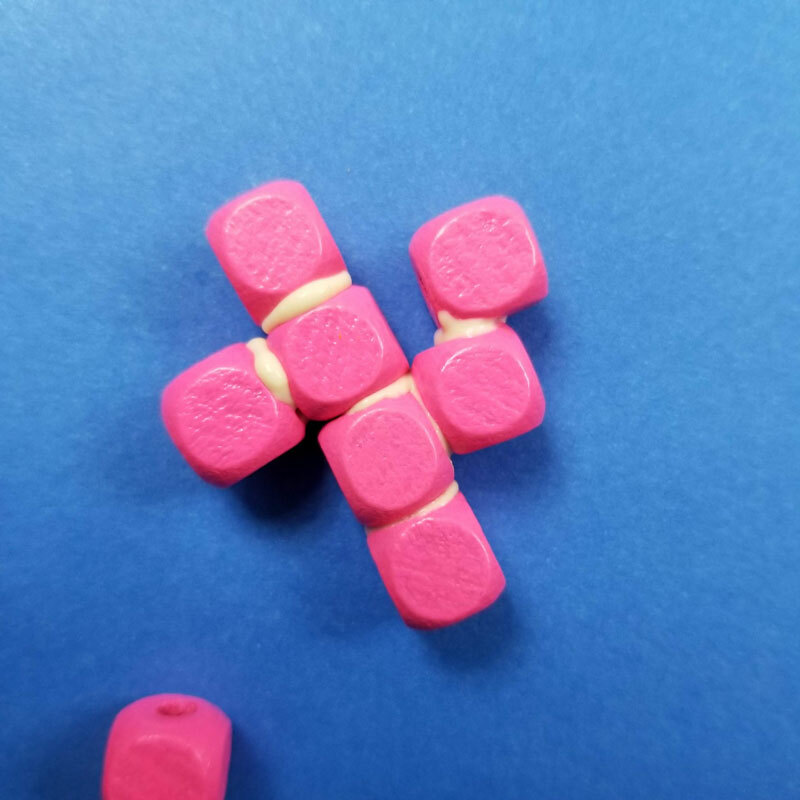 Glue: I used wood glue for the beads and E6000 for the magnets but you can use E6000 for both if you prefer. I used the wood glue because I had it anyway and it’s easier to control. Magnets – I used these but if you want something safer go for flat ceramic magnets (you may need to cut them smaller and use more than two). 1. 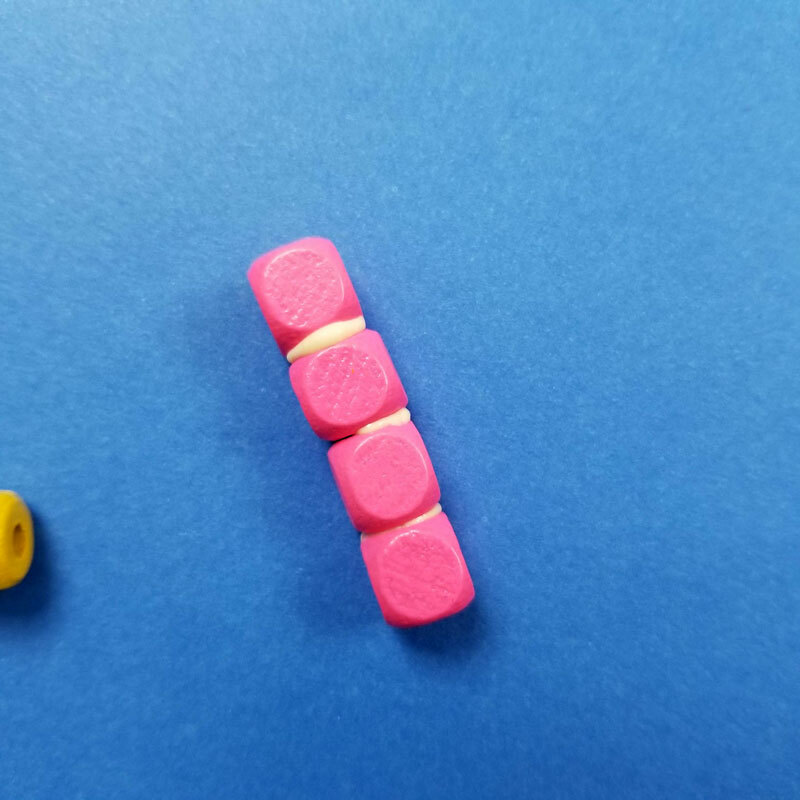 Arrange your beads in the right shapes! 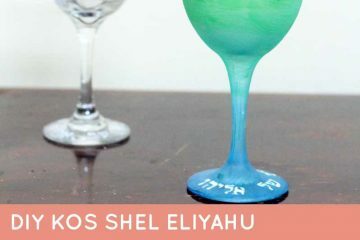 You can attach flat sides together, or attach half a side to half a side (see the “legs” of the aleph and the back leg of the gimmel). 2. Glue your wooden beads in place part by part and allow them to dry completely. 3. When it’s dry, glue magnets to the back and allow them to dry completely. 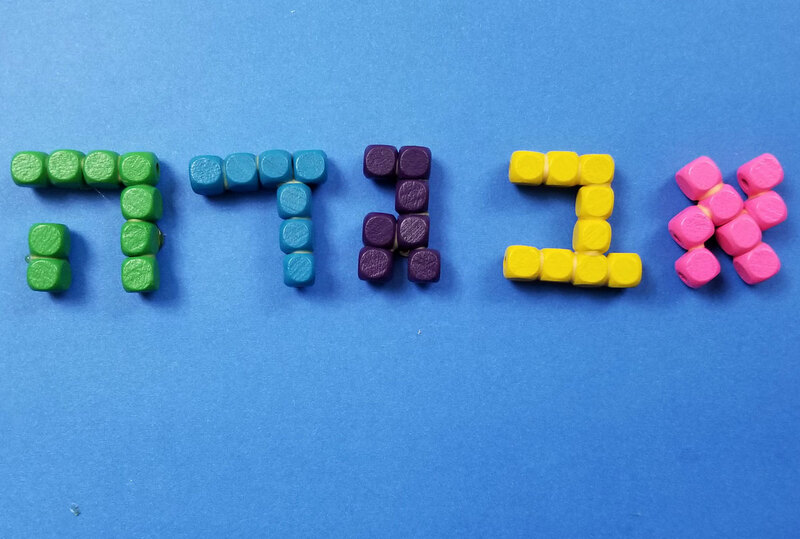 Your Aleph Bet magnets are complete and ready to be played with! 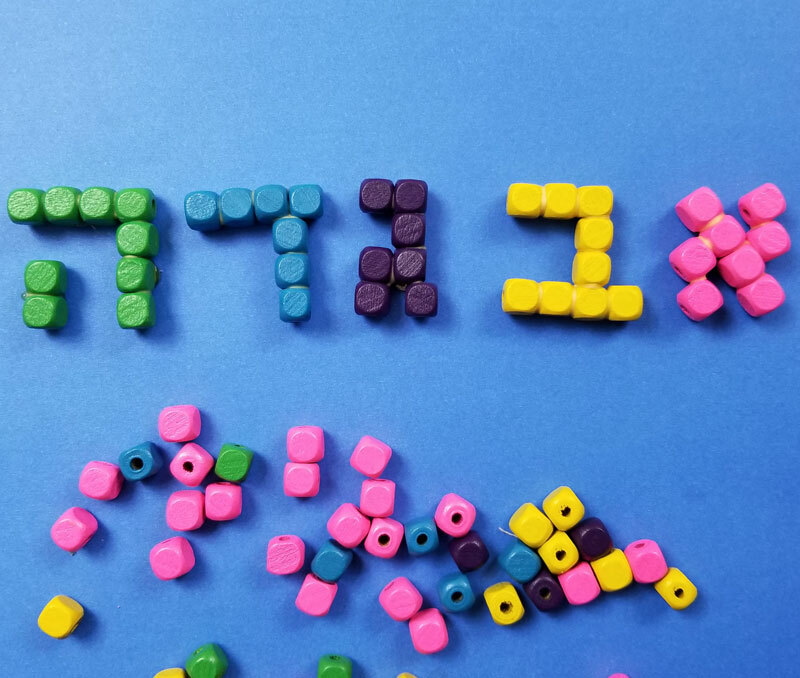 Who will you be making these aleph bet magnets for? Comment below!